Because of the EU tour all of Madmans Esprits bandcamp merch is now marked 'sold out' until reopening in early may. Madmans Esprit’s new EP glorifying suicide is now available to preorder through highfeel. 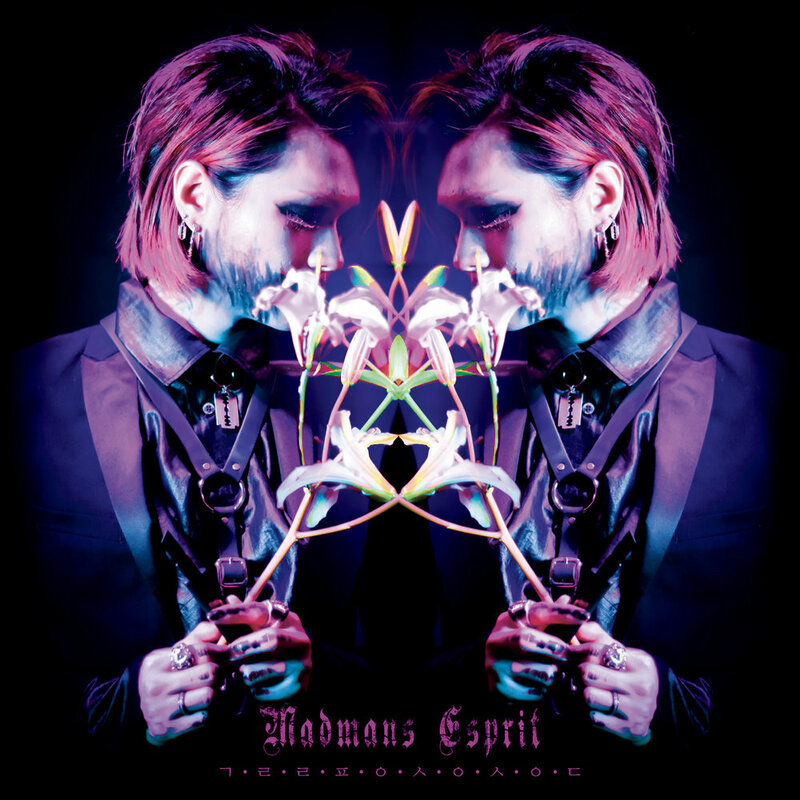 Preview samples of Madmans Esprit new EP “glorifying suicide” are released. New Madmans Esprit x Necrosarium collars and cuffs! Necrosarium added new pieces to their Madmans Esprit collection! Madmans Esprit is making depressive suicidal blackened pop in Seoul, Korea and their second home, Berlin, Germany. Madmans Esprit is under ‘Gan-Shin Records’, the European label of Japanese bands like DIR EN GREY, lynch. and sukekiyo. Madmans Esprit는 서울과 베를린을 기반으로 depressive suicidal blackened pop을 지향하고 있다 . DIR EN GREY, lynch. 와 sukekiyo가 소속되어 있는 유러피언 레이블 'Gan-Shin Records' 소속.